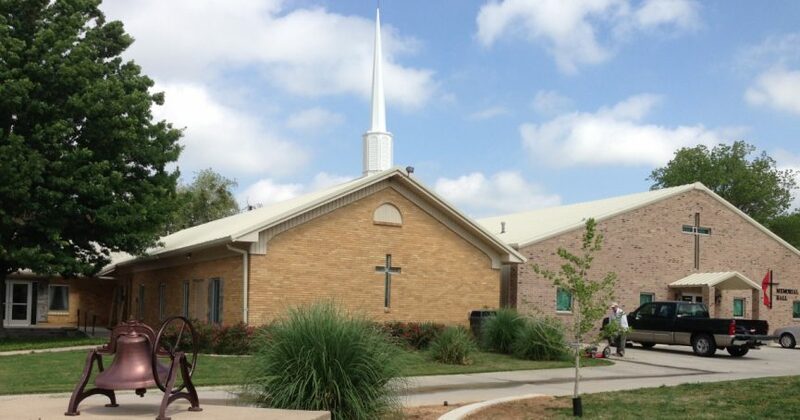 New to FUMC Alvord, TX? Have Questions? Get the answers you’re looking for by clicking on the questions below. We love kids. We do have a nursery. You can take your child to the nursery or keep them with you during worship. Dress is casual. Women wear slacks in winter and capris in summer. Guys wear jeans, dockers and dress pants… whatever you are comfortable in. We have a lot of traditional music. We have a blended service where we introduce new songs. The 5th Sunday we have congregational favorites. During announcements, we try and introduce our guests and say we are glad to have you. No you will not be asked to stand.